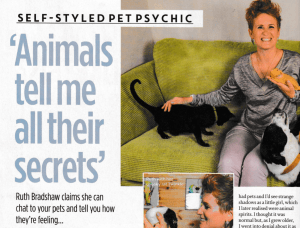 Read the story of Ant McPartlins’ dog Hurley and Closer magazine editor, Carolines dog Barney and what they had to say during a recent animal communication with Ruthy Doolittle. View magazine PDF here Closer Magazine 2019. Pick Me Up! National Magazine. 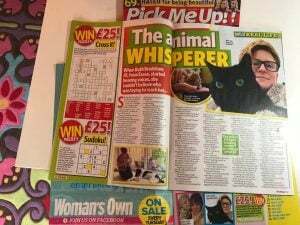 Read the story of how I got into Animal Communication in issue 17! Natural Wellness Summit for Animals. 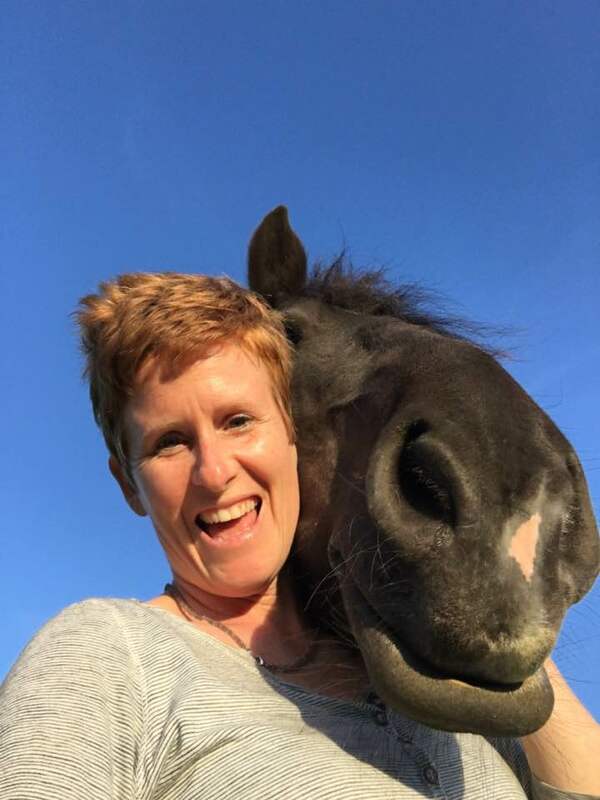 Alongside many other speakers, I delivered a talk about natural and holistic wellness and Animal Communication. Listen to the talk on Youtube here. 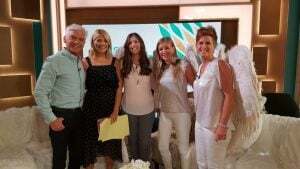 With TV presenters Phillip Schofield and Holly Willoughby. You can listen to the interview on live national tv on YouTube here. Ruth and her friends share the word about Earth Angels and how many healers, coaches, teachers, leaders, celebrities and therapists are an earth angel. 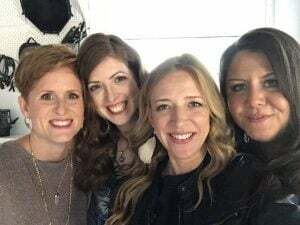 Ruth and fellow Earth Angels share their work in this interesting piece after spending a day in the London studios of this UK national paper. You can read the whole piece online here.